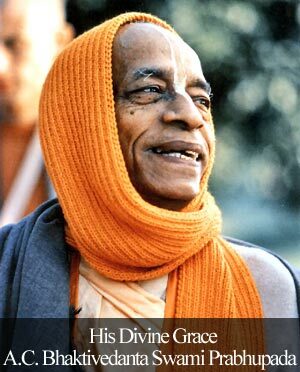 Comment on The stick of devotees mercy by Sumit Sharma. Amazing article. 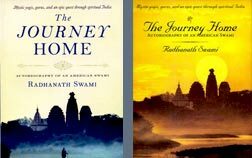 We can learn from the life of Radhanath Swami how one who has intense and deep desire to know and serve the Lord and His devotees, ultimately gets them. 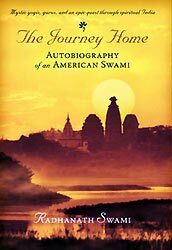 It’s very inspiring to see how he got the goal of his life through the association of many transcendentalists whom he met during the course of his adventurous journey. Thanks a lot for sharing this article!